This BLUE Seat Belts features a metal buckle with GM logo on the button. HL205P Seat Belt includes a removable plastic support sleeve to keep your buckle easily accessible. Avoid digging between the seat and center hump. 12" plastic sleeve comes pre-mounted but can be removed for installations where you must slide the buckle end through a bench seat. 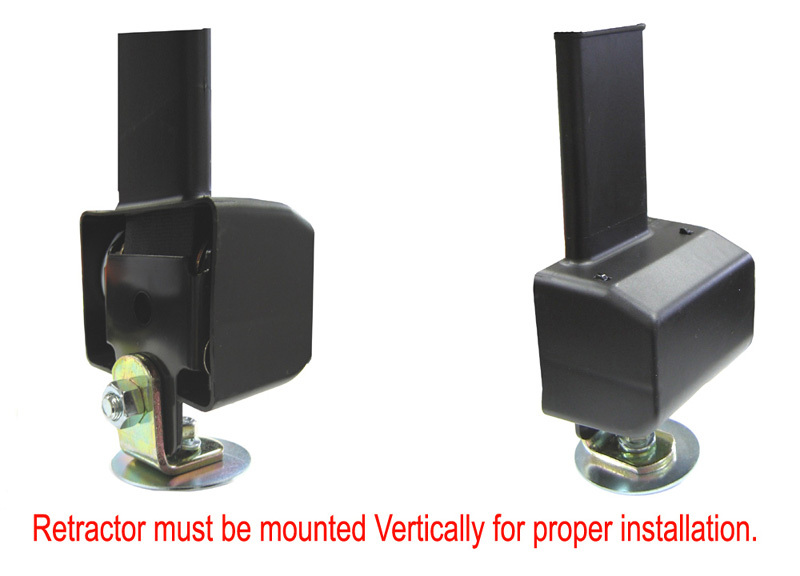 Seat belt mounts on either driver or passenger side of your vehicle. Please Note: This is a universal fit seat belt, but it will not fit every vehicle. It is important to measure your vehicle for proper fit before you purchase a replacement seat belt. View our measuring guide for help.